The football season is fast approaching, and that means hoards of fans are getting their fantasy rosters planned out. 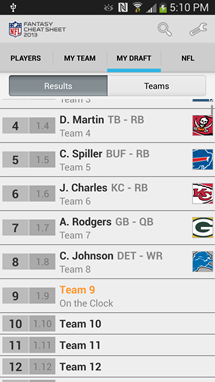 Anyone getting in on the action will want a way to keep track of all the necessary stats, and that's where the new NFL Fantasy Cheat Sheet app comes in. 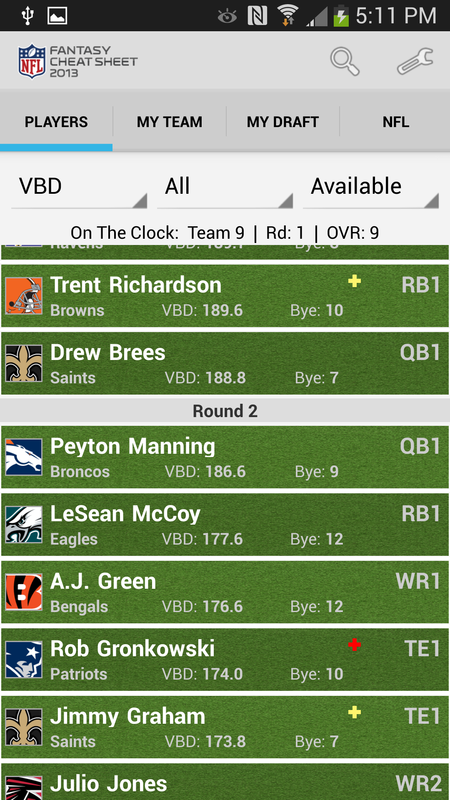 It's got IDP, ADP, AAV, VBD, and probably other esoteric acronyms. The long summer months are a hard time in the life of a football fan. 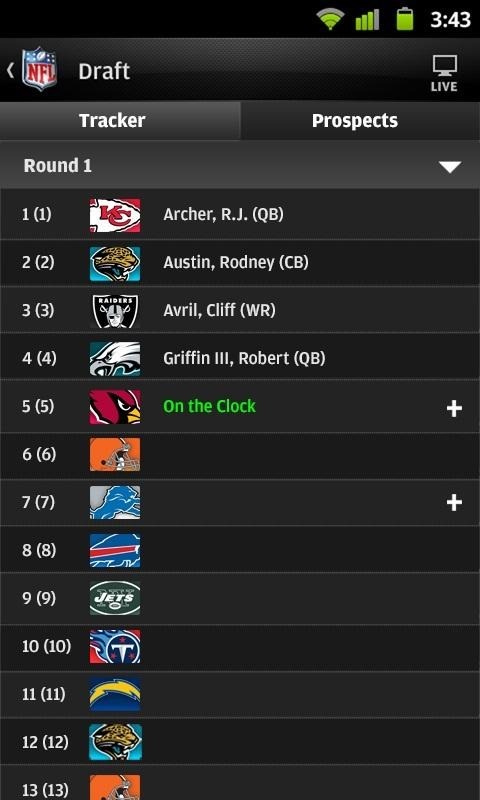 The NFL Draft is a bitter memory, and September is a long-anticipated hope, a promise after three months and forty years wandering in the sports desert. 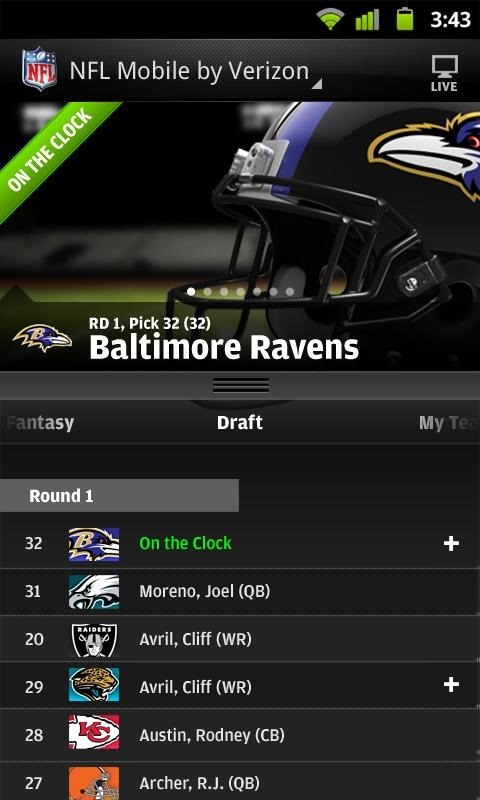 It's also the time when the infrastructure for America's most popular game gets a much-needed refresh, and today that includes the official NFL.com Fantasy Football app. 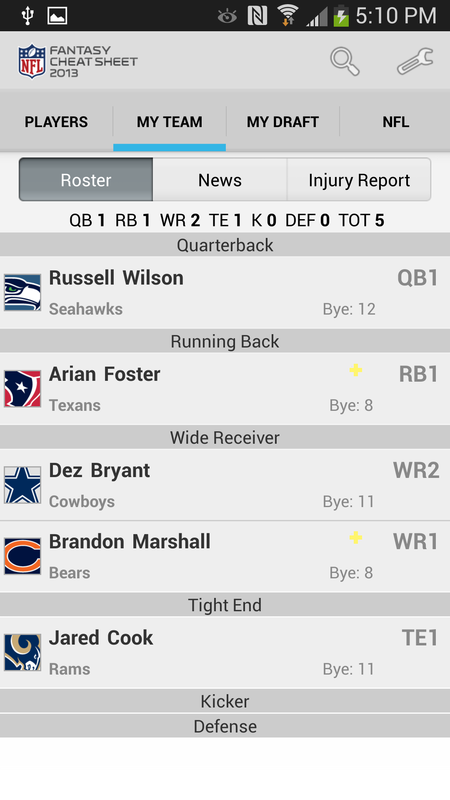 The app has been updated for the 2013 season, with all the new players, updated stats, and a vastly improved user interface. It's hard out there for a football fan. With almost five months to go and nothing but basketball, baseball, golf, tennis, NASCAR, and that game all the foreigners play with their feet to tide us over, it's going to be a long summer. 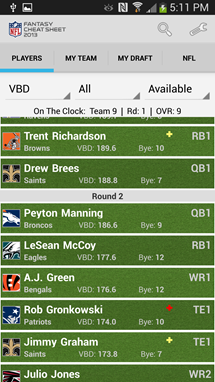 If you're one of the millions who can't get enough of fantasy football, you can kill time with the official ESPN Fantasy Football app, updated for the Draft and thankfully devoid of an annual re-title. Football season is an agonizing five months away, with only the slow, pedantic fields of baseball to satiate American sports fans until then. 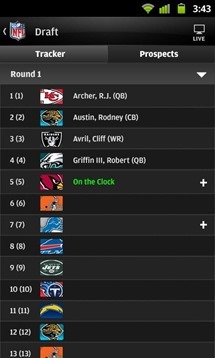 But every spring, the NFL throws a taste to football fans going through withdrawal, in the form of the NFL Draft. 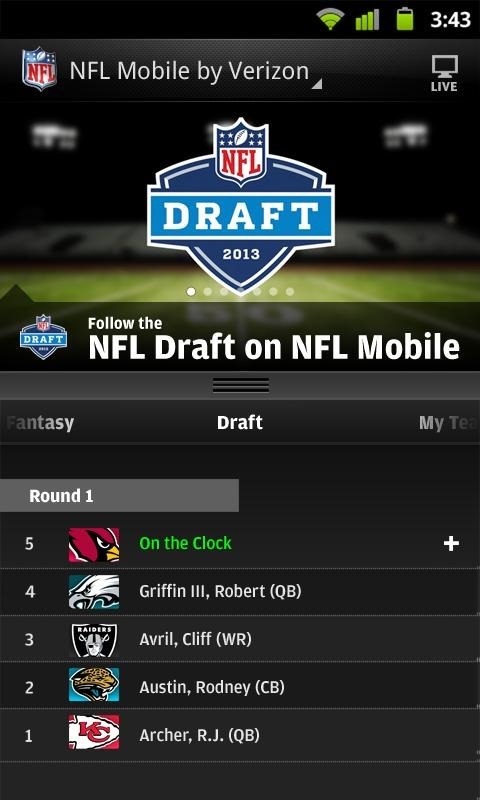 And the official NFL Mobile app is there to cover all of it (via the NFL Network cable channel) so long as you use Verizon. 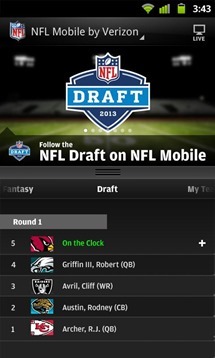 The latest update to NFL Mobile prepares it for the Draft, beginning on Thursday, April 25th. We've lamented the various restrictions on NFL Mobile's streaming audio and video before: the fact that it costs extra even for games on public broadcast, the fact that you can't use it with HDMI output, and most of all, the fact that it's only available on Verizon. Today the app gets a little less restrictive, at least assuming that you use Verizon FiOS for your home Internet connection. The latest update indicates that FiOS subscribers will be able to access NFL Mobile live streaming on their tablets for free. You can watch live NFL games on any carrier you want, so long as you want to watch it on Verizon. The exclusive deal between the league and Verizon wouldn't be so frustrating if they'd update the app more often, but it looks like they've finally added tablet support for the various XOOM and Galaxy Tab models in their lineup. In case you're wondering, no, this won't work if you tether your tablet to a Verizon smartphone. I just want to put this on the table: I don't like football. It's not that I don't understand it - I just find it boring. And silly. I tried to get into it once, and that just wasn't happening. But, I also realize that many of you lovely folks do like football. So this is for you. Well, kind of. 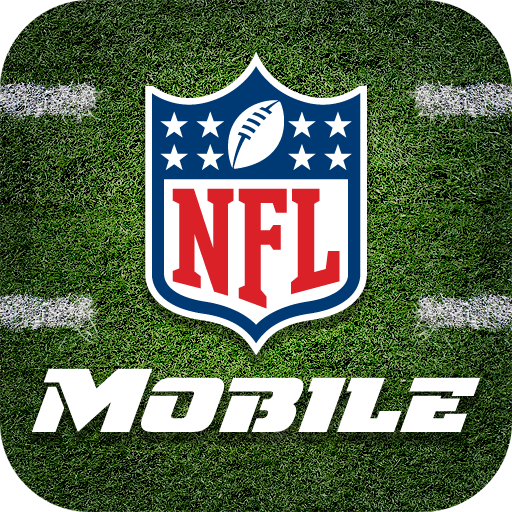 Big Red customers who just can't enough of the ol' pigskin, listen up: from now until October 1st, you can catch all the NFL action for free on your mobile with Verizon's NFL Mobile app. The service, which normally costs around $5 a month, allows you to stream live NFL content directly to your phone so you never miss a beat. And, considering the app was just updated to add support for Jelly Bean and high-res screens, you can rest assured that it will work just fine on your newly updated Galaxy Nexus. Before we go any further, let me say that this post will contain zero references to replacement referees. Okay? Everybody got that? Good. 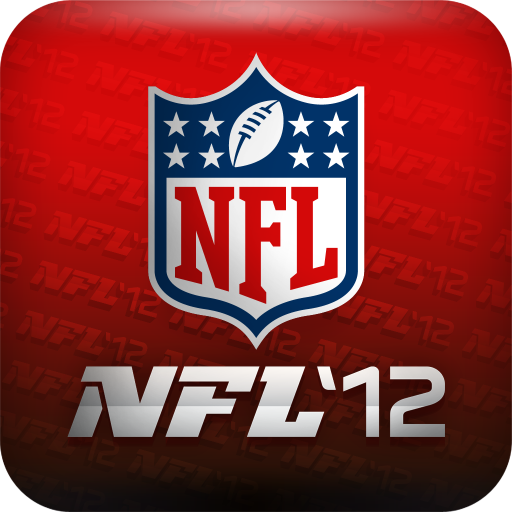 Just after the long, long-awaited Jelly Bean update for Verizon's Galaxy Nexus, the carrier has finally updated its exclusive NFL Mobile app for Android 4.1. They've also added compatibility with "high-resolution devices", though looking through Verizon's current lineup it's hard to think what they could mean by that. This may shock some of you, but there's a surprisingly small amount of overlap between tech bloggers and fantasy sports players. (Careful, gentle readers - you don't want to become over-gasped.) 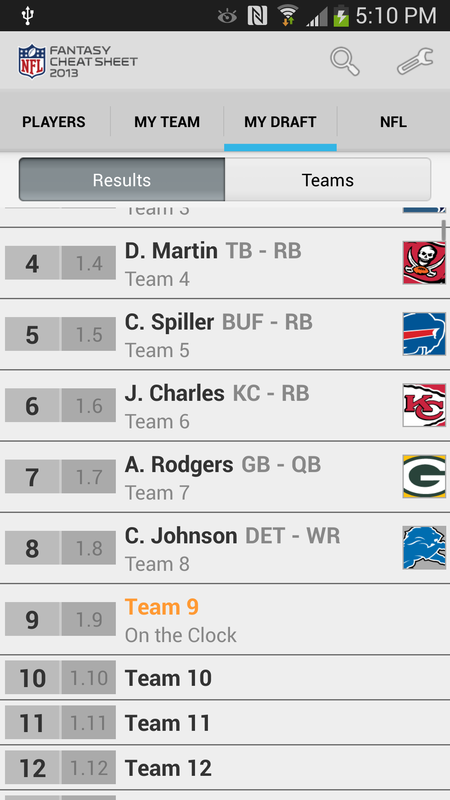 So it was with some confusion that I found a new official NFL fantasy football app, when there are already two published in the Play Store. 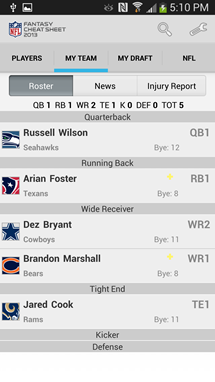 The latest, NFLRUSH, is something of a toned-down, kid-friendly version of fantasy: instead of carefully picking your team at the beginning of the season and trading with your league-mates each week, NFLRUSH allows kids to pick a fresh roster after every game.